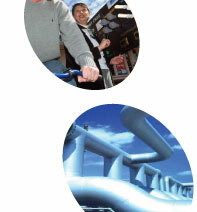 YES means: we are your partner in achieving significant reductions of your utility bills. © Copyright 2007, NRG Asia. All rights reserved. In association with Enercon International. LTR Certified. Web design J-Com.